Click here to print American Civil War chronologies. 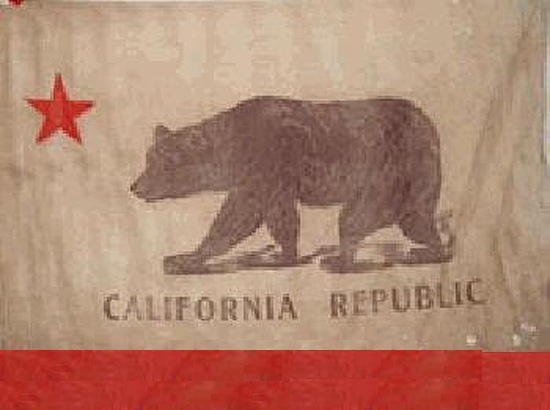 THE DIAL MAGAZINE book review of Elijah R. Kennedy's The Contest for California in 1861. Kennedy maintained that "a large party in California and Oregon sought to deliver that region to the Southerners" and might have succeeded were it not for the efforts of one Colonel E.D. Baker.